Jaipur's Gandhi Nagar railway station will be handled by the staff of 40 women. The staff will include the ticket collector, station superintendent, enquiry counter, station master and even pointsman will be headed by an all-women crew and the operation will start from today. 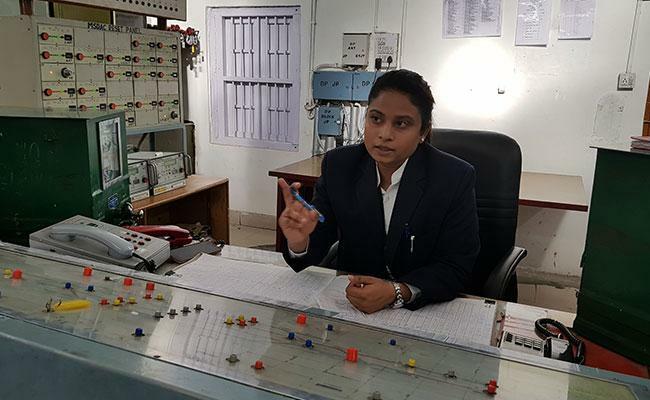 Soumya Mathur, Divisional Railway Manager, Jaipur said, "The entire activity on the railway station will be managed by women, that includes operations, which basically means operating the panel where you align the tracks according to the route of the trains. Then there are commercial operations like selling of tickets and ticket collection." 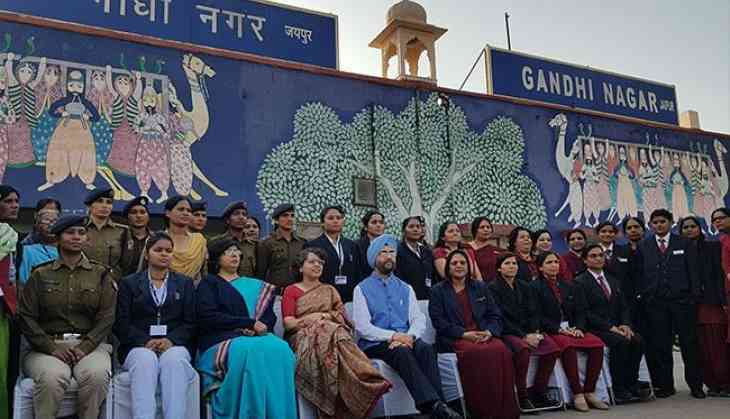 GandhiNagar Jaipur #Rajasthan becomes country’s first all #Women non suburban railway Station. Operation, commercial, RPF and other activities are done 24X7 by women staffs. Security plays a significant and major role at the railway station. " At Jaipur railway station we'll have lady constables patrolling the platforms," said Miss Mathur. The Railway Protection Force, or RPF has decided to send 11 women police personnel at the police station attached to the Jaipur railway station to support all-women crew. The Gandhinagar railway station is the second in the country to be "manned" solely by women - the first being Matunga in Mumbai. The station sees upwards of 7,000 passengers pass through it each day. Almost, twenty-five trains stop here daily, including high-end tourist trains like Palace On Wheels and the Maharajas' Express. High-speed ones like the Rajdhani and the Shatabdi including twenty-five trains stop here daily. The Gandhinagar railway station is on the main line between Jaipur and Delhi which makes this station important and unique. 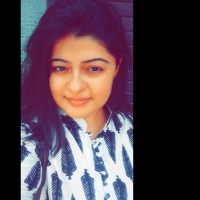 The all-women crew will work in two eight-hour shifts in rotation and are all geared up to work at Gandhinagar railway station to take this challenge.
" Train movement is my job: which train is to be received on which track. All trains are important to us whether passenger or goods. 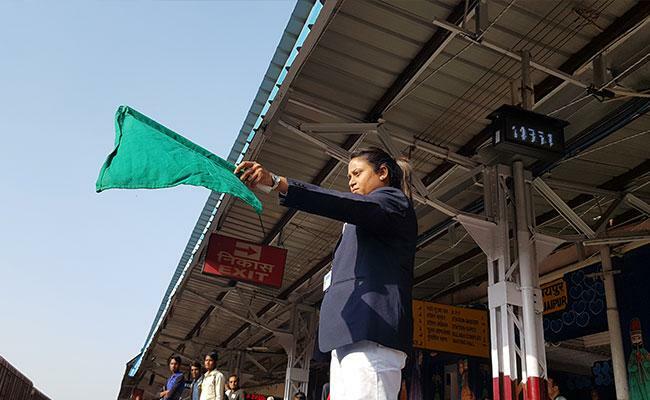 The safety of so many people depends on us and goods worth crores are transported by train, so our main aim is to facilitate the safe movement of trains," explains the station master Angel Stella as she waves a green flag to allow a passing goods train. North Western Railway spokesperson Tarun Jain said, " Employees working at this station are well trained, CCTV cameras and sanitary napkin vending machines were installed before handing it over to the staff."